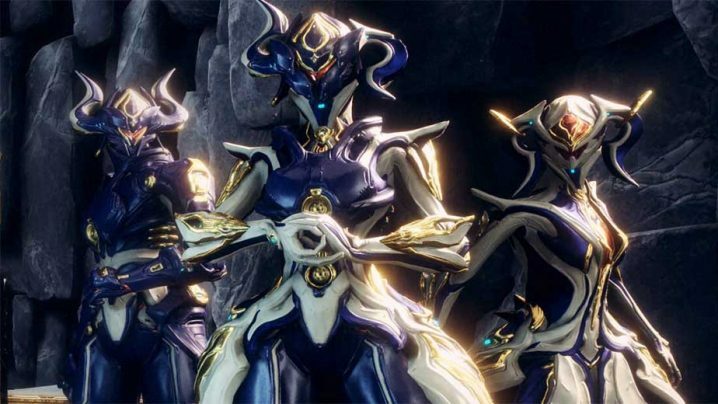 Equinox Prime is finally here! 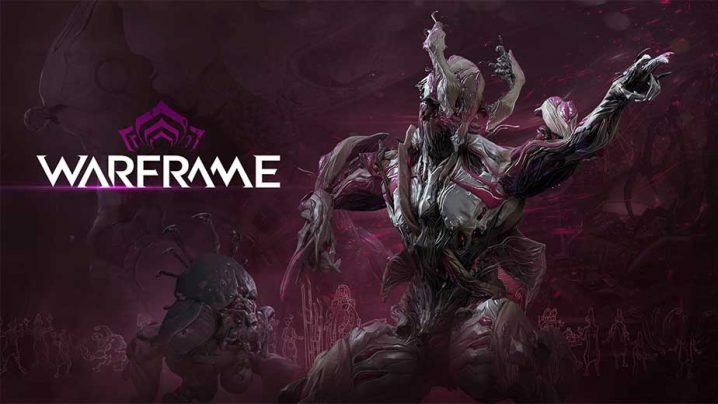 Aside from being one of the most anticipated Prime Warframes, Equinox is an excellent nuke Warframe that can easily clear rooms in seconds similar to Saryn. If you are looking to add this versatile Warframe to your collection, you’ll need to farm the relevant Relics. Here are all the best farming locations so you can obtain Equinox Prime as swiftly as possible. 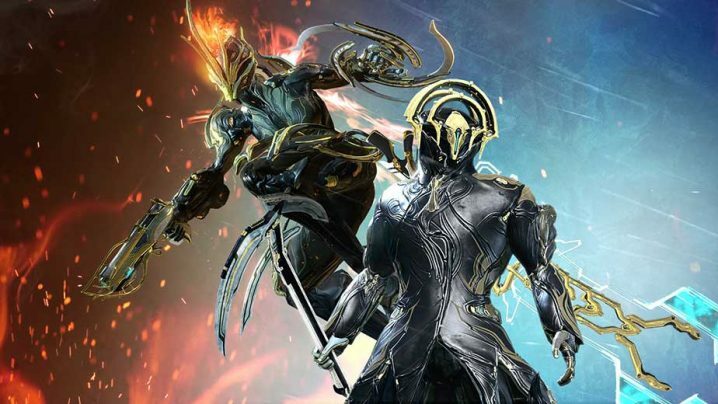 Ember and Frost Prime are now available again with the latest Prime Vault opening! 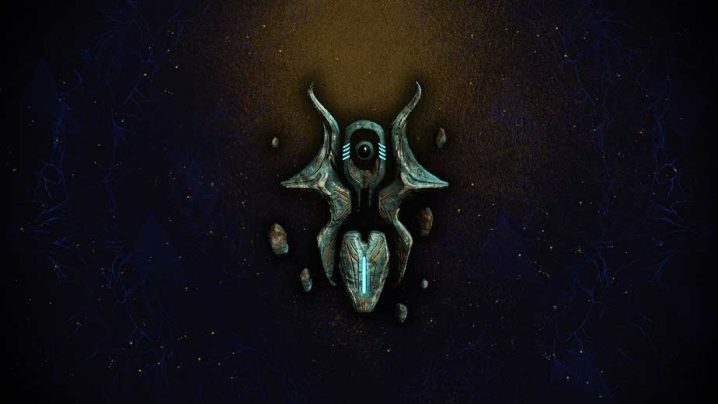 If you are interested in picking up these Warframes, you’ll have to farm for the relics. Here are all the best farming locations so you can get a headstart on this Prime Vault! Amps are weapons the Operator can wield. 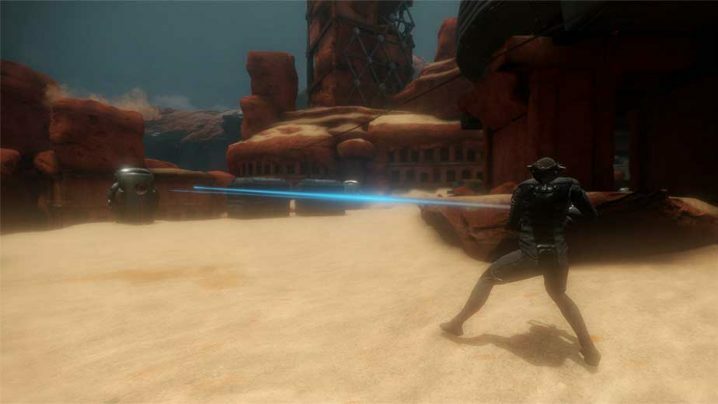 They are generally inferior to Primary, Secondary and Melee weapons, but they are the only type of weapons that can take down Eidolon shields. In this guide, we breakdown all the different Amp parts and the best build for Eidolons so you don’t waste time making amps that are ineffective. Cetus Wisp farming is generally considered one of the worst grinds in Warframe. Many wisps are required for most blueprints provided from vendors in Cetus and farming them can feel slow. In this guide, we’ll show you the path we use to Cetus Wisps quickly and without hassle. 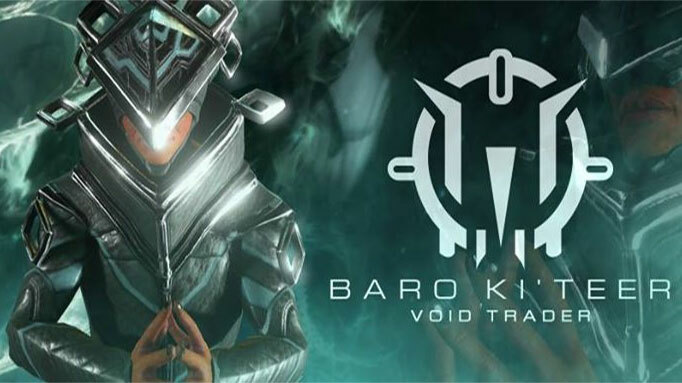 Baro Ki’Teer is back yet again and this time… looks like Primed Disappointment unfortunately. However, there is Primed Charged Shell along with the Supra Vandal, both of which we consider to be excellent purchases either from Baro himself or in the secondary market while prices are low. Nidus is one of the best solo Warframes in the game, if not the best. He can play tank, support and DPS all at once without concern. He can scale to high level enemies and synergizes well with AoE weapons like the Pox or Torid for status-based attacks on high level enemies. All around he’s a complete monster and this build guide will walk through how to approach modding him.